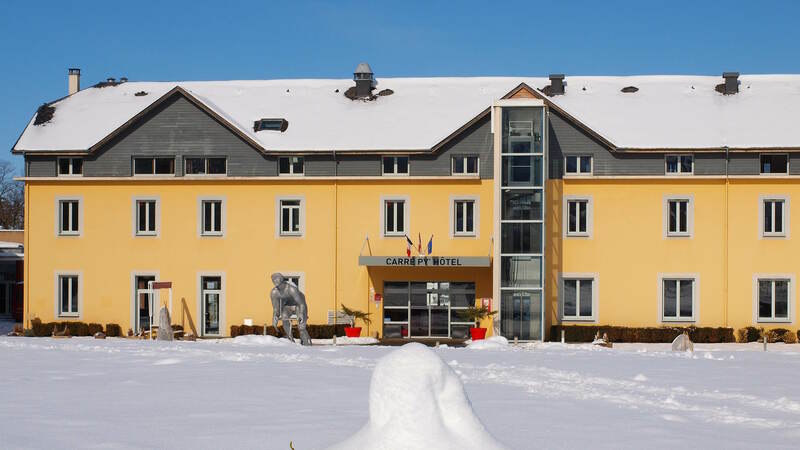 Offer an unforgettable moment to your friends, your family, your colleagues ... at Carré Py' Hotel *** Bagnères de Bigorre! Our gift cards are valid on one year after their date of issue. They are available immediately online or at the reception of the hotel. The gift card can also be sent directly at the beneficiary of the present or to the address of your choice. The gift card will be accompanied with an attractive mail which will inform him/her about the name of the person which offers him/her this present. Do not wait anymore and surprise your close friends! An unforgettable adventure and guaranteed thrills. Green Fee access at the Country Club Golf de Bigorre (18-hole golf course). An adventure in the heart of the Pyrenees ! Gift voucher valid only once, non-cancelable, non-modifiable, non-refundable. Validity 2 years from the date of issue and for any reservation made directly with the hotel. The reservation can only be effective after confirmation of the availability of the service providers involved in the chosen package (Aquensis, Pic du Midi, Café des Thermes, Grand Tourmalet ski area, Vertiges de l'Adour). A stay for full energy ! Dinner: appetizer and main course or main course and dessert including one drink at Le Saxo restaurant on monday and at La Fabrique du Terroir from tuesday to thursday. Gift only valid once, not cancellable, not amendable, not refundable. Validity of one year from the date of emission and for any reservation made directly with the hotel. The reservation can be valid only after confirmation of availability of Aquensis, Pic du Midi, Café des Thermes, Domaine skiable du Grand Tourmalet). Ski day pass for the Grand Tourmalet.